Over 10000 dentists have been certified to use the revolutionary Inman Aligner that can move teeth in the anterior region predictably and quickly using a single appliance. This course covers all aspects of the treatment from diagnosis, assessment, case evaluation to fitting and then retention. This is so attendees will be able to handle simple to moderate cases immediately. It is proven that getting started quickly will help you to introduce the Inman Aligner into your practice. 6 weeks of alignment with Inman Aligner. It allows you to achieve great results using just one appliance. It can give your patients a wonderful smile with less hassle and expense in a shorter period of time. It can be removed and inserted as easily as a retainer. It can be used to quickly align teeth before bleaching and bonding and to reduce tooth preparation.. Most cases are completed between 4-16 weeks. You are urged to bring your own cases for evaluation so you can start planning the treatment with the trainer. The best start-up cases are the ones with very mild misalignment i.e. do not bring extremely crowded cases! 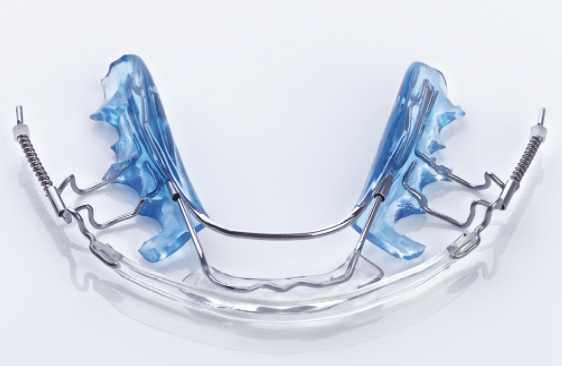 The ClearSmile Aligner appliance is a series of transparent aligners used to correct malpositioned teeth. Custom made for each patient, the ClearSmile Aligner uses a small amount of precisely positioned force to gently and progressively correct dental misalignment. The ClearSmile Aligner works hand in hand with other IAS Academy appliances by using the same diagnostic approach. 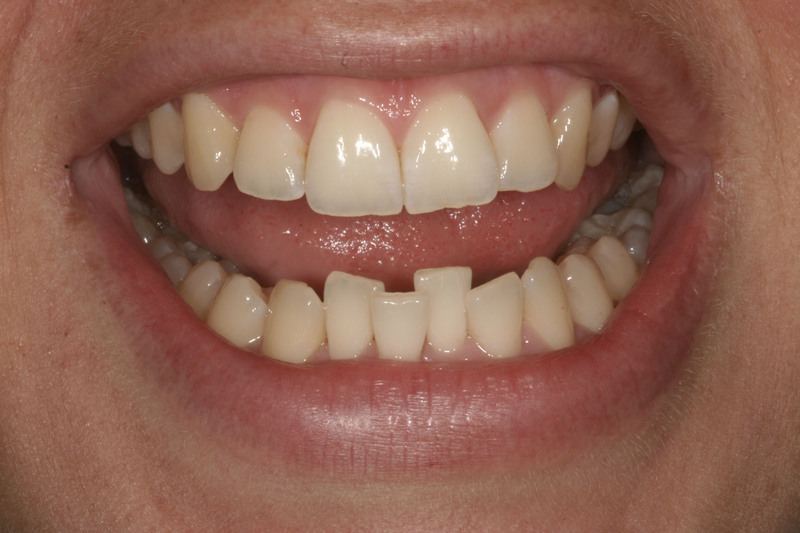 Each ClearSmile Aligner is usually worn for 22 hours per day for 10 – 14 days before switching to the next. The appliance will incrementally reposition the teeth into the desired final position until alignment is completed. Treatment times vary. 9 weeks of alignment with Inman Aligner. The workings of the Inman Aligner and Clear Aligners. Inman Aligner and clear aligner patient instructions. Arch evaluation, space calculation, Inter- Proximal Reduction (IPR), expansion and high-quality retention. Very good, educational, and informative course. 12 weeks of alignment with Inman Aligner.